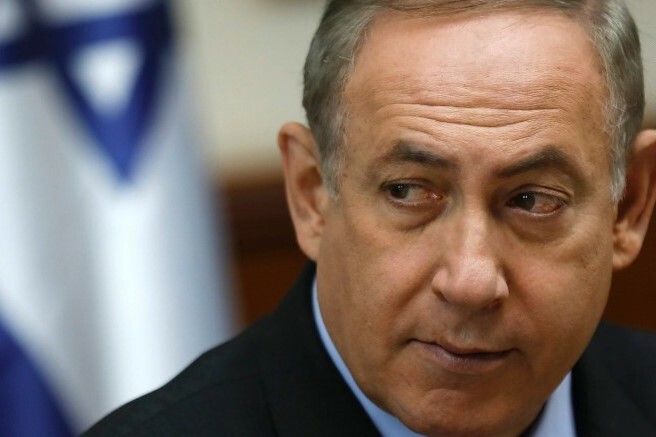 Will Israel decide to call for early elections by the end of November? Israeli Prime Minister Benjamin Netanyahu faced the most serious coalition crisis in nearly four years, as key ministers resigned and called for early elections. Finance Minister Moshe Kahlon, Interior Minister Aryeh Deri called Netanhayu to dissolve the government finding that the right decision to establish the required stability in the present situation. The Defence Minister Avigdor Liberman resigned on Wednesday because he was opposed to the ceasifire with Gaza. He called the ceasefire a 'capitulation to terror'. Prime Minister's party spokesman said on Wednesday he was in talks with the party heads to stabilize the coalition but that seemed less and less likely. If the ruling coalition agree to call early elections, they are required to hold them within 3-5 months.